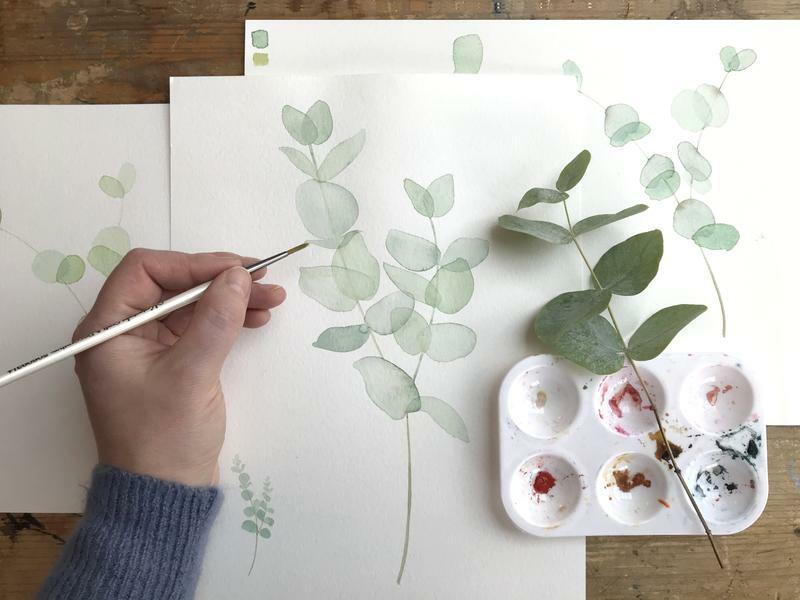 Enjoy an introduction to watercolour and learn how to observe, draw and paint the captivating structures of beautiful botanicals. Taught by Devon based artist Harriet de Winton, you will be able to learn at your own pace and discover skills you never knew you had. 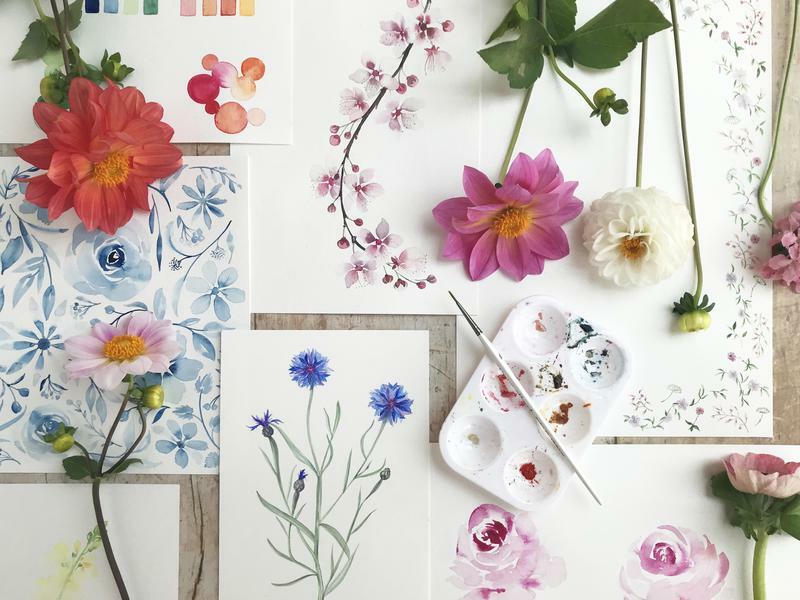 Taking inspiration from seasonal blooms and the River Cottage garden you will spend a full day learning how to paint flowers and foliage in the new botanical style. You will start with the fundamentals of watercolour as well as understanding the key steps to painting any plant or flower. You will paint on both a large and small scale, creating arrangements and patterns. Food is always the focus at River Cottage, so you will also enjoy a delicious two-course lunch of local, seasonal fare. Harriet runs the de Winton Paper co, a hand painted stationery company. She has illustrated for numerous publications and teaches extensively. She is also a watercolour expert and teacher at Kirstie Allsopp's handmade fairs. Start your morning with tea or coffee and tasty treats fresh from the River Cottage kitchen. 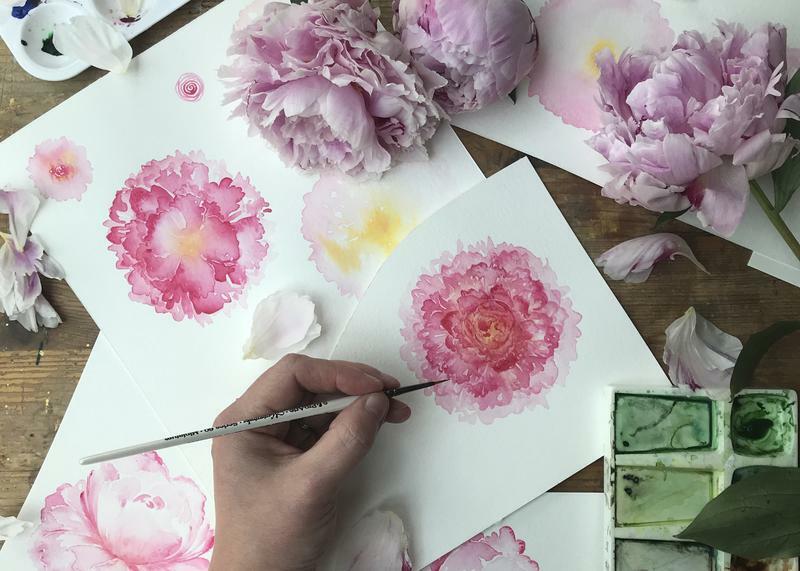 To get the day underway, Harriet will cover the fundamentals of watercolour and guide you through the key steps to painting any plant or flower. Food is always the focus at River Cottage, and a two-course lunch of local, seasonal fare will be one of the highlights of your day. After lunch you will paint on both a large and small scale, learning how to create different arrangements and patterns. The day will then draw to an end and you’ll be whisked back up the hill by our tractor and trailer (at 5pm), along with your beautiful work and numerous skills to practice at home.